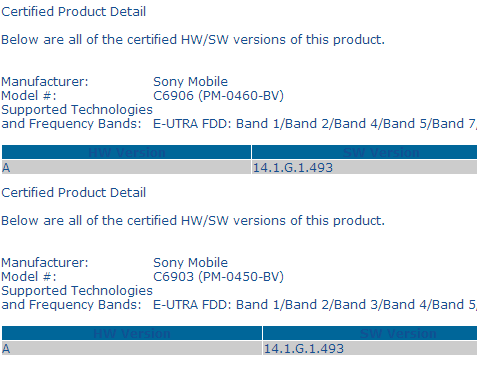 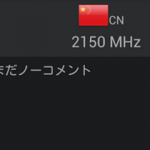 5 days ago Xperia Honami C6903/C6906 appeared on PTCRB as first 14.1.G.1.493 firmware build was listed for it. 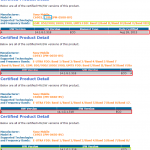 It was the first time when a firmware build was certified even before the official launch of the device. 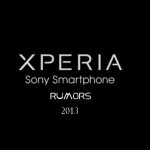 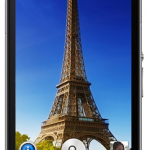 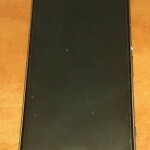 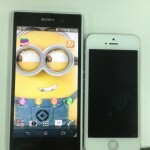 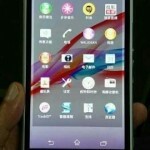 Xperia Honami is still a rumor. 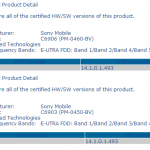 Just now we spotted that PTCRB has removed the listing of Xperia Honami C6903/C6906 14.1.G.1.493 firmware from it’s site and the pages where previously firmware listed showing an error “You do not have permissions to view this page”. 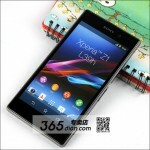 Check below the previous 14.1.G.1.493 firmware listing and new one. 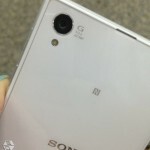 Yesterday XDA Developer DooMLoRD tweeted that Xperia Honami might be named as Xperia Z1 ( Z One ), well it is sure that Xperia Honami is on the cards and soon we will see its official launch…It looks a DooMLoRD’s tweet triggered something and with the removal of Xperia Honami listing, surely something is cooking up.